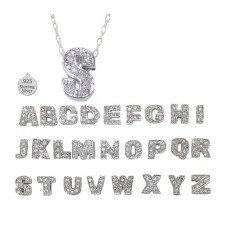 Joan Rivers Three Strand Necklace Stunning gold tone bib length necklace is 34 inches long in gift b..
LETTER K As worn by the stars in the style of Roberto Coin Sterling Silver Jewellery Block Let..
LETTER L Sterling Silver jewelry Block Letters fit bracelet BT0615 & BTO565R 6 mm or can be used on..
LETTER L As worn by the stars in the style of Roberto Coin Sterling Silver Jewellery Block Lette..
Ladies 18kt Gold Plated Stainless Steel Necklace wholesale designer necklace, adjustble..
Ladies Stainless Steel Hamsa and CZ Stones Necklace wholesale pendant, two necklaces in one, on one ..
Ladies Stainless Steel Necklace large wholesale designer necklace..
Ladies Stainless Steel Necklace, adjustable..
LETTER M As worn by the stars in the style of Roberto Coin Sterling Silver Jewellery Block Lett..
LETTER M As worn by the stars, in the style of Roberto Coin. 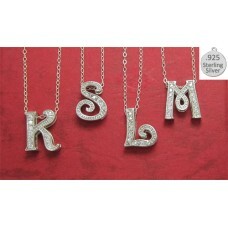 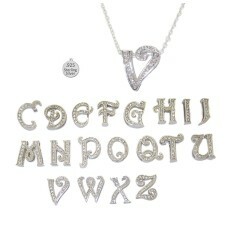 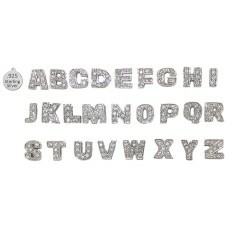 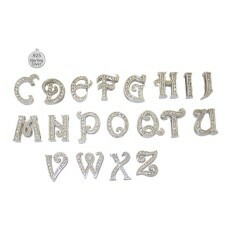 .925 Sterling Silver Initial Pendant.. 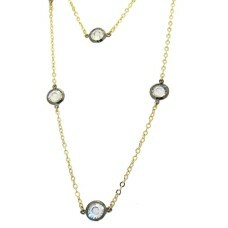 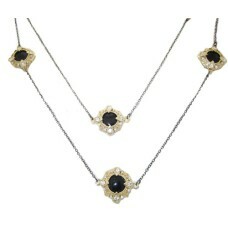 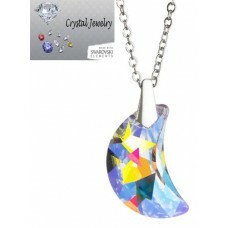 Moon necklaces made with Swarovski Crystal elements Star is 18 mm in size on fancy link chain 18 inc.. 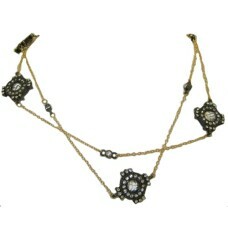 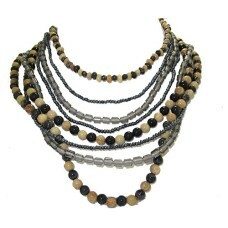 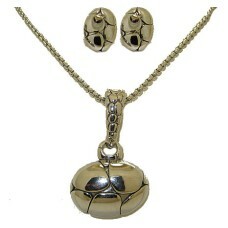 Brand new and perfect for Mothers Day and all other special days! 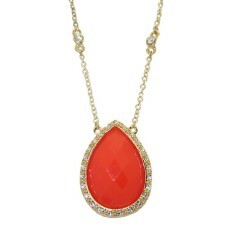 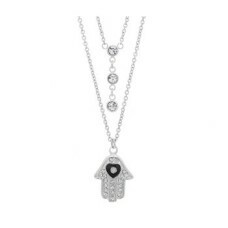 Our crystal heart necklaces in a .. 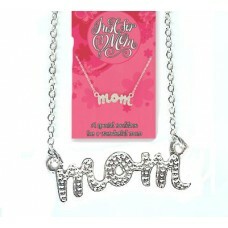 Brand new and perfect for Mother’s Day and all other special days! 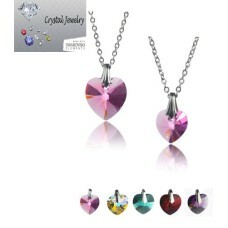 Our crystal heart necklaces..
Be the first to have this very unique fashion necklace, it has an 18 – 20 inch adjustable chai..
Wholesale Gemstone 20 inches Necklace, pre priced at 39.99 in Designer Jewelry, looks like Chico and..
Two Pcs. 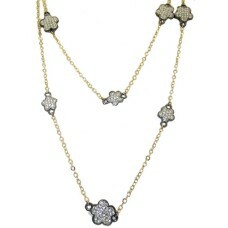 Designer Set with Omega style earrings, Pendant is 1 ¾ , with a large bale, with chain MX S..
Old Hollywood Glamour MX Signature Collection Necklace Lobster claw adjustable clasp 36 - 40 inches ..
Cz MX Signature Collection Necklace adjustable 36 inch two sides stones accents wholesale gunmetal j..
MX Signature Collection Wholesale Necklace adjustable 22 inches tassel collection tassel fashion jew..
MX Signature Collection 36 inches Necklace in Two Tone Long Necklace are great for Laying. 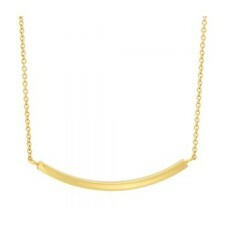 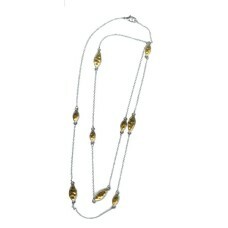 Wearing m..
MX Signature Collection 36 inch Flower Necklace in yellow gold & gun metal accented in CZLong Neckla..
MX Signature Collection Wholesale 36 inches white gun metal necklace accented in crystal ..
MX Signature Collection Wholesale Necklace Coral and Gold with Cz Stations in Chain, adjustable beau..
MX Signature Collection Wholesale 36 inch necklace in Brushed Gold, double or wear long in wholesale..
MX Signature Collection Wholesale Necklace in brushed Gold accented in Crystal this tassel pendant h..
MX Signature Collection Necklace, 36 inches Rose White and Yellow Brushed Gold FinishLong Necklace a..
MX Tri Color Wholesale Necklace Rose White & Yellow Gold..
Two Tone Gunmetal & Gold Necklace set with Cz's wear long or double 36 inchesLong Necklace are great..
MX Signature Collection Flower Flower Necklace with Adjustable Clasp 36 inches Rhodium set with Clea..
LETTER N As worn by the stars in the style of Roberto Coin Sterling Silver Jewellery Block Let..
LETTER N As worn by the stars, in the style of Roberto Coin. 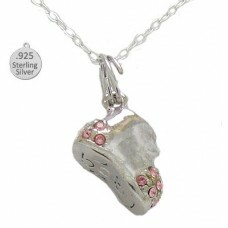 .925 Sterling Silver Initial Penda..
High Quality Sterling Silver Pink Girl Pendant with 18 inch sterling silver chain. 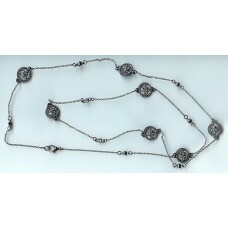 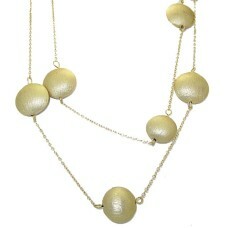 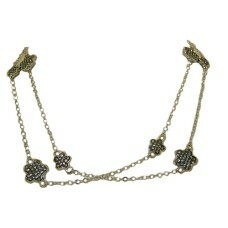 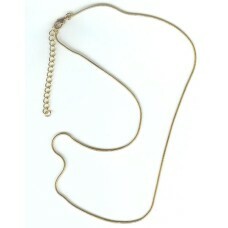 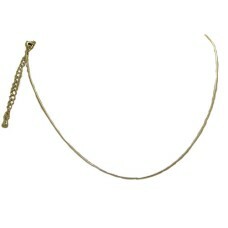 This sterling sil..
18 1/2 inch Adjustable Snake Chain high end necklace chain.. 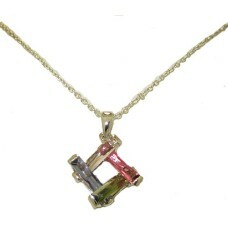 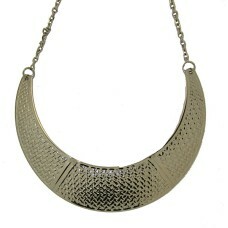 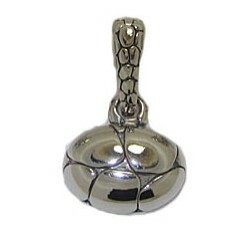 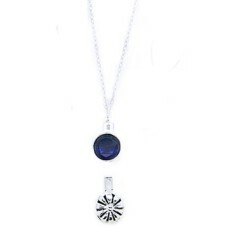 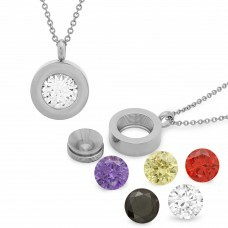 These reversible pendant comes with their own sterling silver chain. 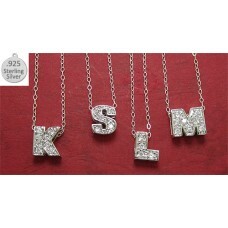 You can wear them with the crys.. 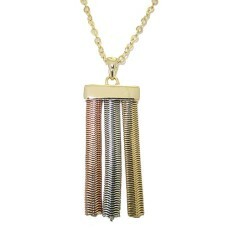 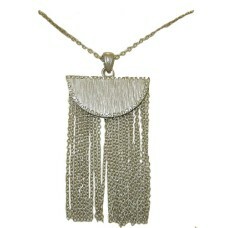 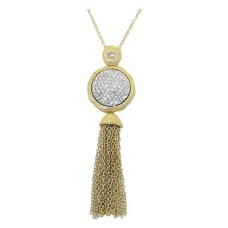 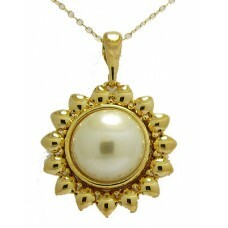 Heavy Gold plated Designer Pendant at wholesale with chain by Designer Jewelry in Designer Brand fas..